We are leading exporter of Indian Rice in Gujarat. Our Rice varieties includes Parboiled Rice, Basmati Rice, White Raw Rice, Long grain parboiled rice and Non Basmati Rice. By providing a common view of customer demand, product availability, and capacity, our services meet the demands with great supply. Our company is famed for exporting rice in large quantity in various parts of India. 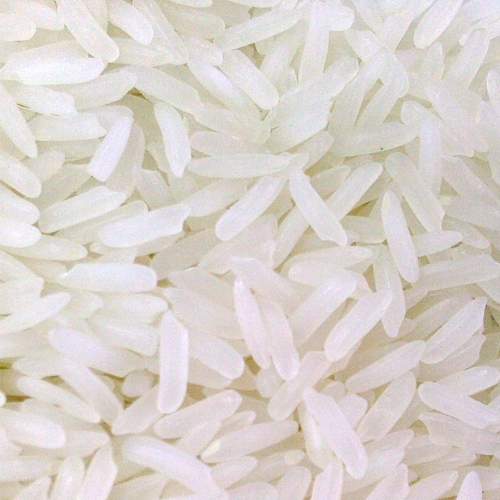 We supply varied basmati, non-basmati, parboiled and Raw rice like IR-8. Our rice is exported to different African and Middle East Countries from India. 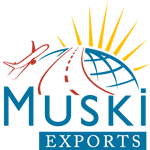 We also export Yellow Parboiled Rice, White Parboiled Rice, Long grain parboiled rice with premium quantity available at nominal prices.